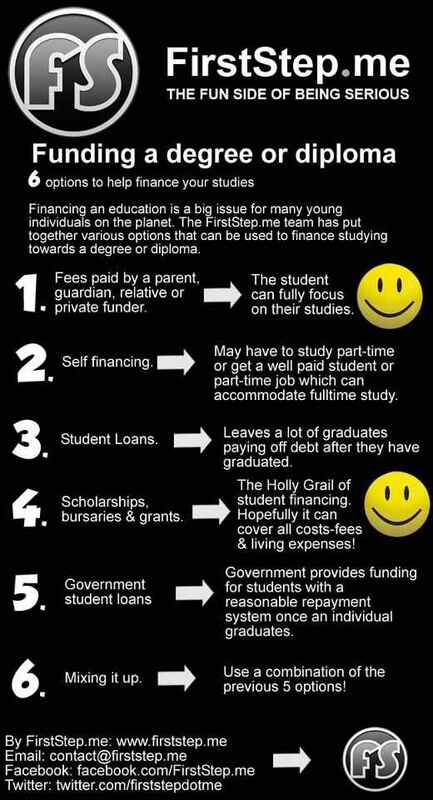 Financing an education is never easy- textbooks, living expenses, travel…it all adds up and the ongoing debate of student debt after graduation is a never ending one. We rolled out 6 routes to finance an education- pretty simple but we hope there are more solutions on the way to help improve the global education system! 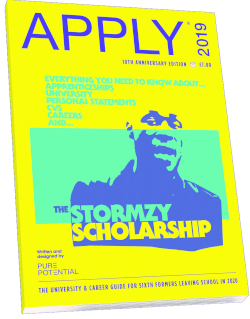 Getting educated is no joke, a desperate global market is struggling to either get accepted into a tertiary institution, access funding for their studies, dealing with dropping out of a study program and trying to obtain employment. These are hard challenges, choices and decisions for a young generation which have their whole lives ahead of them. The solution is for individuals to tackle these challenges head on, one individual at a time! FirstStep.me spoke with Carin Stern from Ernst & Young (South Africa) about how young individuals need to be better prepared before heading into university and the working world. Daniel Weston the Australian, who has journeyed his way through investment markets and sizeable funds, is breaking down the industry for young budding individuals looking to tackle the finance world head on. 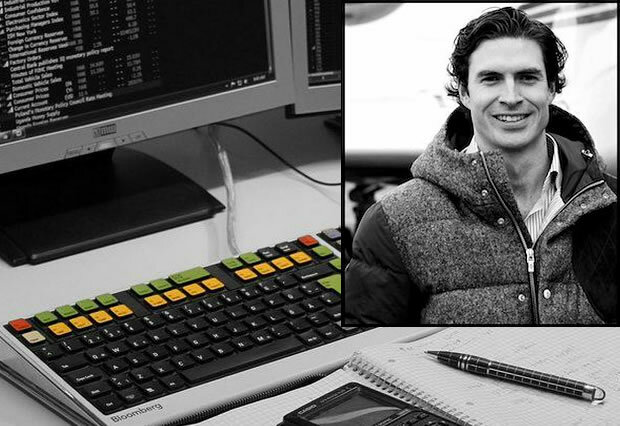 With over a decade of experience in financial markets Daniel introduces a young dynamic mix into a very serious industry! A trader is someone speculating on prices in the hope of making a profit. A trader achieves this by buying something and expecting it to rise in price, or by selling something and then expecting it to fall in price. Q: I am in need of information on the following areas and was hoping you can assist. I am from Swaziland and looking to further my studies, I am currently employed as a primary school assistant and looking to become a teacher. The options I have looked at is studying in Swaziland, South Africa (at Wits in Johannesburg) and possibly overseas particularly in Ireland. I am in need of information of options along with financial assistance for each. "Information has to be easily accessible and consumable to the public. I believe that technology and online is going to continue to grow in every sphere. "-Ruth Paulsen. The launch of The International Hotel School’s new website along with its digital presence is an illustration of why learning and educational institutions are moving at pace to keep up with the new media market along with current technology trends. We spoke with Ruth Paulsen, Marketing Manager of The International Hotel School about why education setups need to have such dynamic digital mediums. 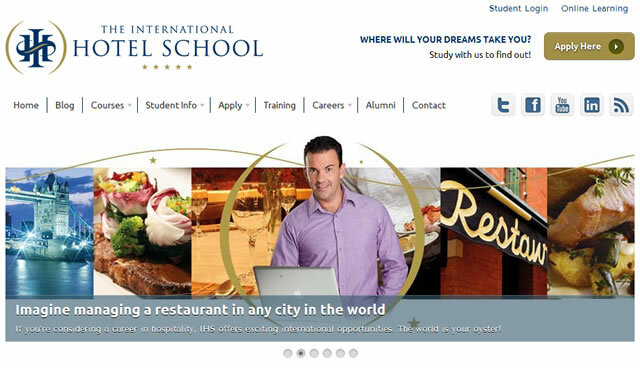 The International Hotel School’s website has evolved over the years, what have been the major changes from its first inception? 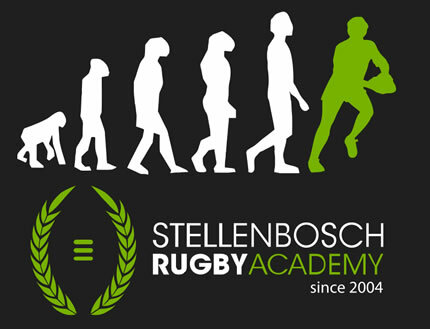 Over the years we have moved the focus of the website from being an online brochure, to something which is more accessible, interactive and easier to use. We also wanted it to be a hub of sorts.